In this study, Gonzalez-Gonzalez, Tysinger, Goldman, and Wong estimated the future prevalence of diabetes among Mexico’s older adults to assess the current and future health and economic burden of diabetes. Diabetes has been growing as a major health problem and a significant burden on the population and health systems of developing countries like Mexico. This simulation study used longitudinal data from three waves of the Mexican Health and Aging Study and adapted the Future Elderly Model to simulate four scenarios of hypothetical interventions that would reduce diabetes incidence and to project future diabetes prevalence rates among those 50 years and older. The no-intervention scenario projected diabetes to increase from 19.3% in 2012 to 34.0% in 2050. Under the 30% incidence-reduction scenario, the prevalence of diabetes will be 28.6% in 2050. Comparing the no-intervention scenario with the 30% and 60% diabetes incidence-reduction scenarios, we estimate a total of 816,320 and 1.6 million annual averted cases of diabetes, respectively, for the year 2020. 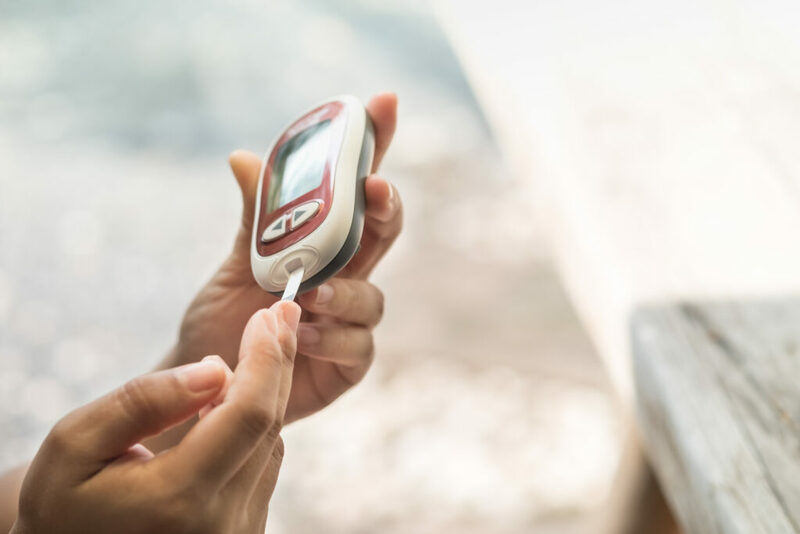 The study underscores the importance of diabetes as a disease by itself, the potential healthcare demands and social burden of this disease, and the need for policy interventions to reduce diabetes prevalence. The full study is available at BMJ Open.